INNOTEK® UltraSmartTM in-ground pet fencing systems set a new standard. The difference is in the sleek, streamlined contoured comfortable fit collar -- 30% smaller and lighter than other containment receivers. 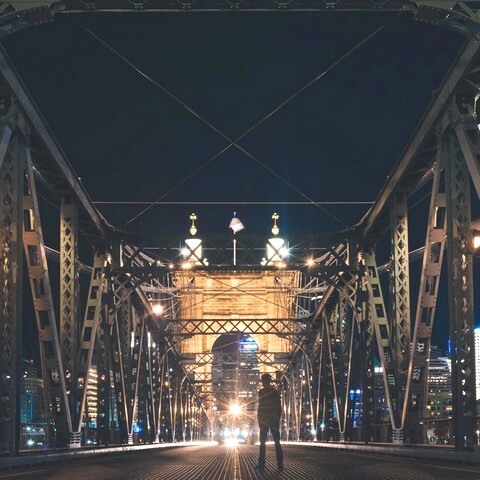 The Innotek Ultra systems are Superior, Smarter, and Safer than any other systems. Technology makes the difference. The Ultra systems are the Only systems which incorporate Lithium Ion Technology. The Only system where the receiver is incorporated into the Collar. 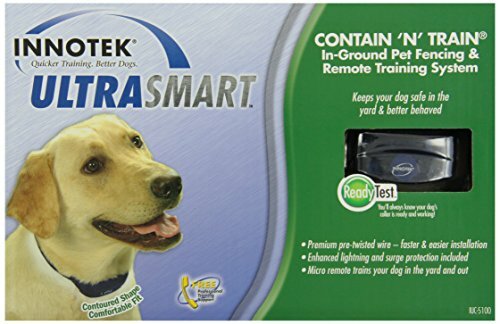 The Only system where the receiver is contoured to your dogs neck. The Only systems which performs a self diagnostic. The Only system which automatically tests for proper collar fit. The Only system which provides instant feedback on battery strength. 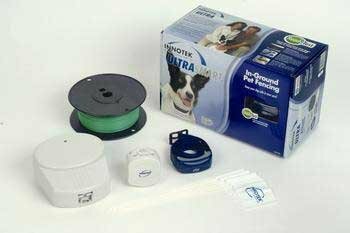 The Innotek Ultra systems are hands down the most Superior, the Smartest and the Safest containment systems available for your dog. The inground containment is innoteks number one selling containment system. 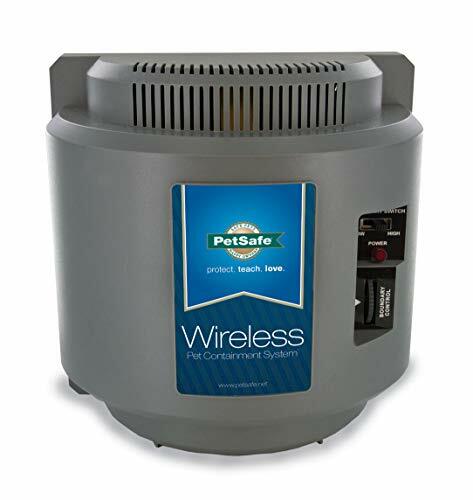 It's easy to keep your pet safe and secure in its own backyard without installing an expensive physical enclosure thanks to this in-ground radio fence system from petsafe. The system comes complete with all components needed for quick setup. Just bury the wire, set up visual boundaries with the included flags, and attach the receiver-collar to the pet's neck. 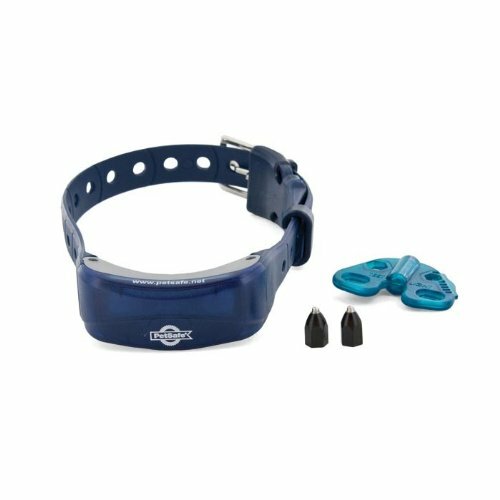 The deluxe ultralight receiver collar emits a warning tone if the transmitter detects that the animal is approaching the established boundary. 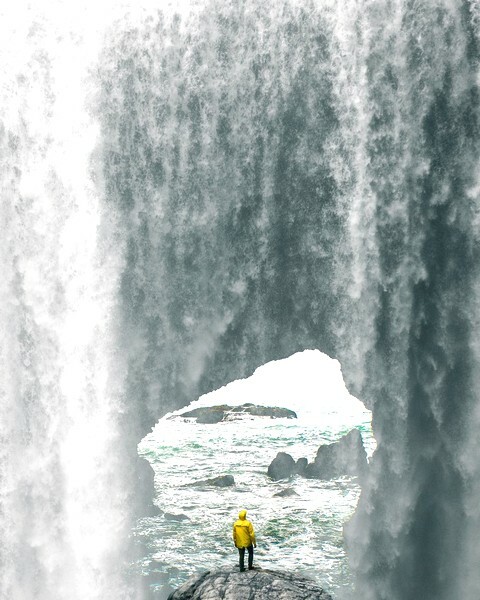 If the animal ignores the warning and crosses the boundary line, the system issues a very benign but corrective electric stimulation through the metal probes on the receiver-collar. 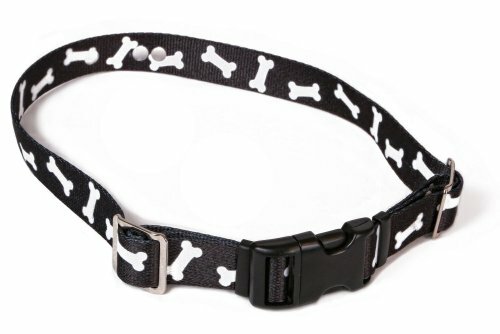 The collar adjusts to fit pets large to small and is extremely lightweight, quickly teaching pets to stay in the boundaries designated by the radio fence while offering optimal freedom and comfort. 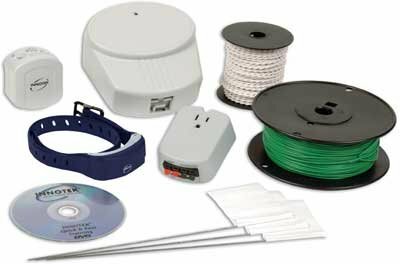 The purchase includes an updated transmitter with power adapter and mounting bracket, a step-by-step installation guide, 500 feet of boundary wire and 50 boundary flags. And, the system works with multiple pets (additional receiver collars required). 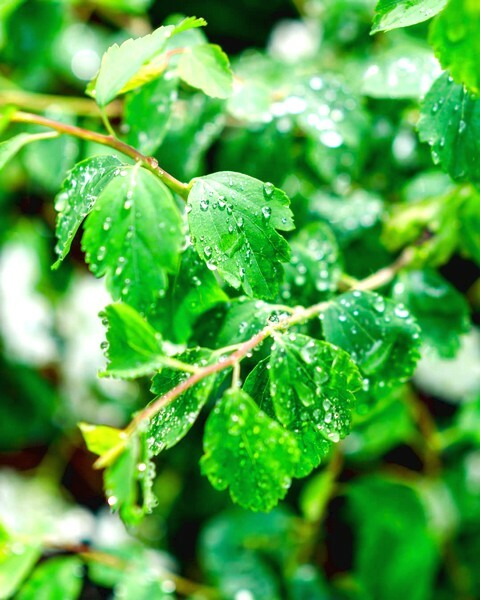 Great for use in small and average size yards up to 1/3 of an acre, the system will also cover up to 10 acres with additional wire and flags (sold separately). 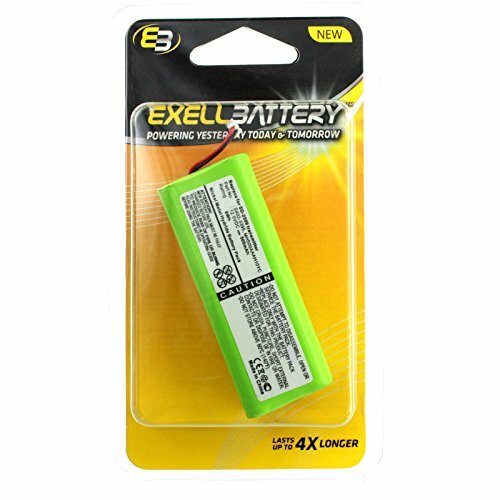 Exell 12V Battery for SportDog SD-2500 Transmitter Replaces SAC00-1186, Exell Batteries not only provide consumers with high efficiency, long-lasting performance, they also function as replacement batteries for an array of common and unique applications. Ranging from vintage camera equipment to sophisticated medical testing equipment, Exell Batteries can meet the needs of all consumers.Exell Battery isProudly SHIPPED from the USA..Keep track of your pet with this battery as a replacement in your SportDog dog collar transmitters. 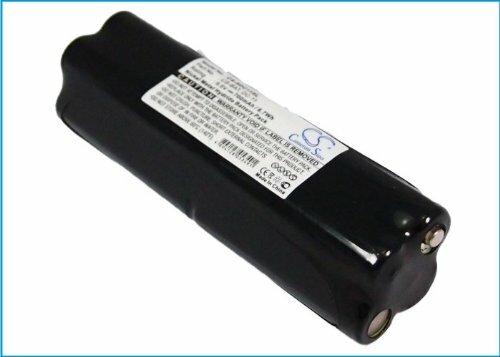 This replacement battery is 100% compatible with SportDog SD-2500 Transmitter. 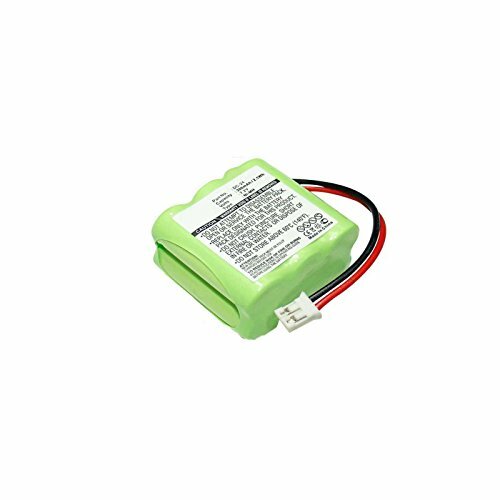 This battery is made with high quality parts and are guaranteed to meet or exceed the original equipment manufacturers specifications at a reduced price.SpecificationsDog Collar Battery Fits Sportdog SD-2500 Transmitter Replaces DC-28, SAC00-11816, S402-3395, MH500AAAH10YC, Voltage: 12V, Capacity: 500mAh, Chemistry: Nickel Metal Hydride, SpecificationsBrand: Exell, Output Voltage: 12V, Amperage: 500mAh, Chemistry: NiMH, Height: 2.99", Width: 1.1", Country of Manufacture: U.S.A.
Only INNOTEK can offer in-ground pet fencing and remote training system in one package. The comfortable UltraSmart collar does double duty, both as a containment collar and as a remote training collar. 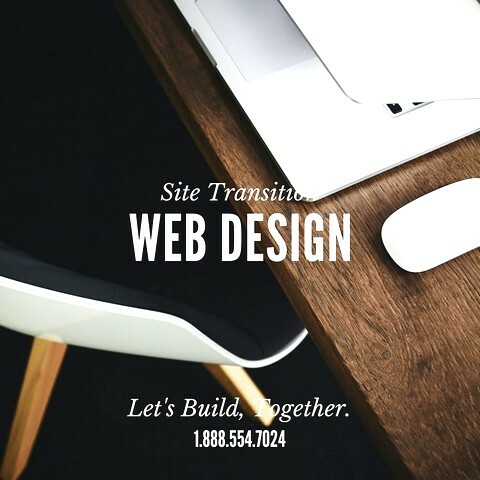 Train in the yard or outside the property. 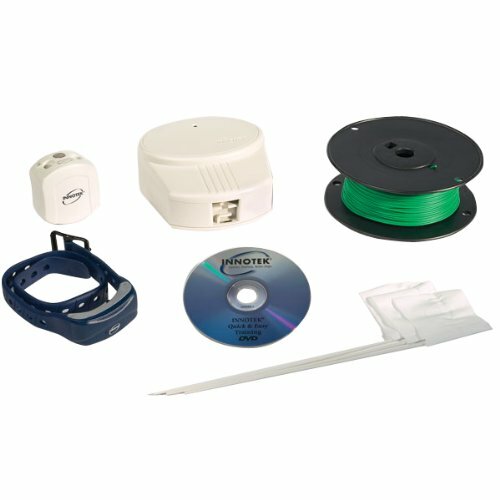 System includes all elements of our UltraSmart in-ground fencing, plus a pocket-sized controller. Training features 9 levels of stimulations, tone only training and more. 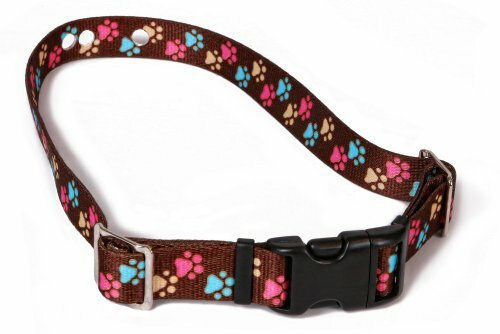 Whether training your dog at the park or playing in the yard, your dog\'s safety relies on a proper collar fit. 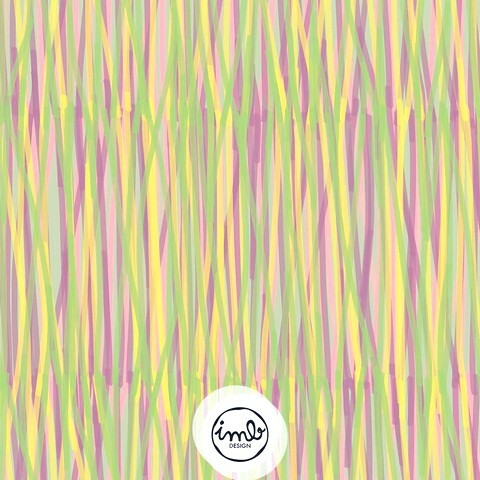 Don't guess. 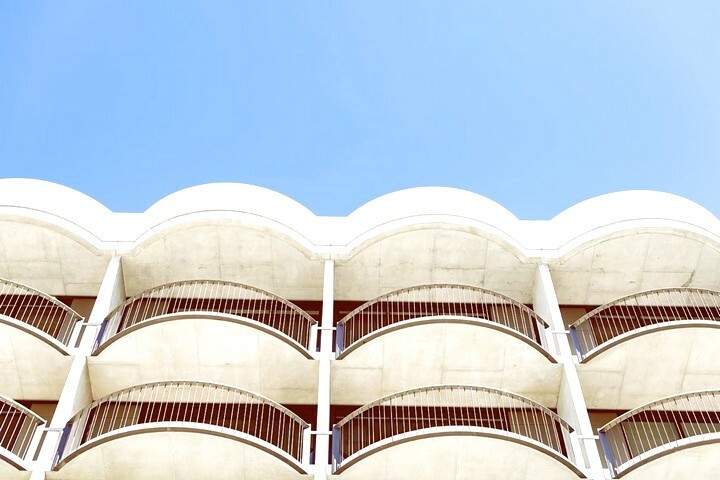 make sure with ReadyTest. For use in the US only. This unit is compatible with all US 110v outlets and are not to be used with 220v international voltage. New INNOTEK UltraSmart in-ground pet fencing systems set a new standard. The difference is in the sleek, streamlined comfortable collar - 30% smaller and lighter than other containment receivers. For use in the US only. This unit is compatible with all US 110v outlets and are not to be used with 220v international voltage. 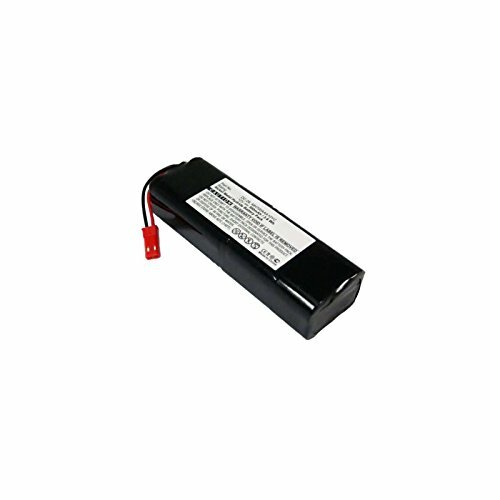 Please ensure both model and battery part number are matched with your device.- Compatible Model: INNOTEK 1000005-1, CS-16000, CS-16000TT, CS-2000, - Compatible Battery Part Number: INNOTEK 1000005-1, CS-16000, CS-16000TT, CS-2000, CS-BAT, DC-11, - RoHS approved for toxic free.- CE and ISO9001 Certificate for quality assurance. 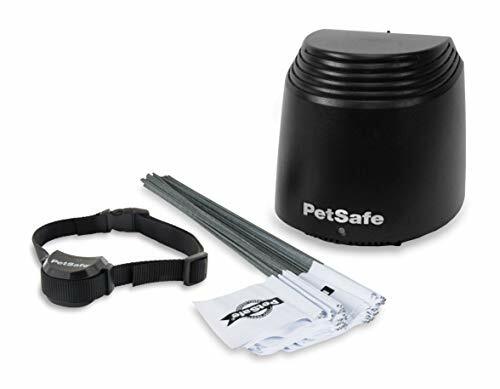 Heavy duty replacement strap for PetSafe underground dog fence receivers with Tuff buckle. Extra Transmitter for PIF-300 Insant Fence. For use in the US only. 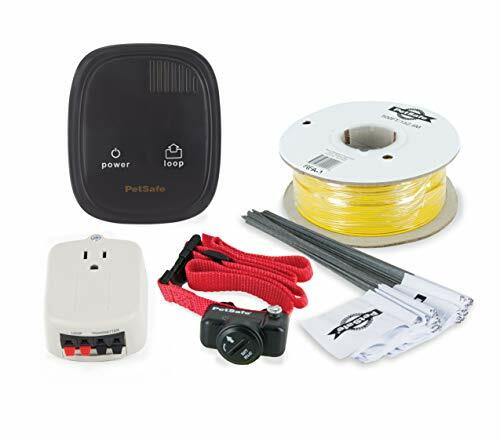 This unit is compatible with all US 110v outlets and are not to be used with 220v international voltage.Customer Care at 1 800-732-2677 Monday through Friday 8am-8pm EST and Saturdays 9am-5pm EST.